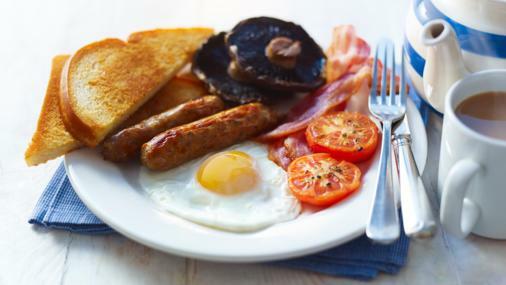 10 Simple Breakfast Ideas - Bonny Was Fat. Not Anymore. Well begun is half done, they say. This is so true about our typical day as well. A day that begins with on just the right note will always act as a catalyst towards your daily targets. This brings into the picture- Breakfast. Apart from being the first meal of the day, breakfast is, unsurprisingly, the most crucial meal of the day. You must have heard that a thousand times, but let us tell you why. Breakfast- essentially means breaking a fast; a fast that we hold during our sleep. A good breakfast sets the tone for the rest of day. It supplies you with the energy to start your day. Now without a breakfast, the start to your day would be tiring since your stomach would be practically empty post you last night’s dinner 7-9 hours ago. Also, human body needs all the nutrients in different quantities and not just a few. Breakfast foods supply the nutrients which lunch and dinner foods are unable to. Such should be your breakfast that. Also, your breakfast should supply you with 30-35% of the calories that you should ideally consume during the day. We all know that metabolism plays a huge part when it comes to our weight. A faster metabolism ensures minimal weight gain. And a supply of energy ensures a faster metabolism. Fasting is therefore considered harmful for people trying to lose weight, because then you don’t receive sufficient energy to perform an efficient metabolism. So breakfast, rather a breakfast packed with calories, becomes a lot more crucial when it comes to losing weight via nutrition. Now, without further delay, we present to you 10 breakfast ideas that you should adopt and kick start your day with! 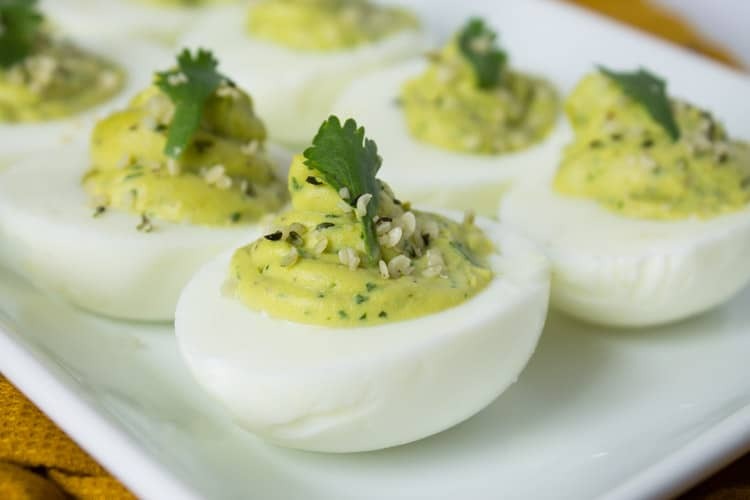 Eggs are often called ‘the complete food,‘since their nutritional values are tremendous. They supply almost all proteins and antioxidants that are good for the eyes. They keep you feeling full and increase your alertness and hence productivity. Since most people feel morning hours are the most productive, eggs are a great option for breakfasts. You can prepare so many different items out of this simple and highly nutritious food. 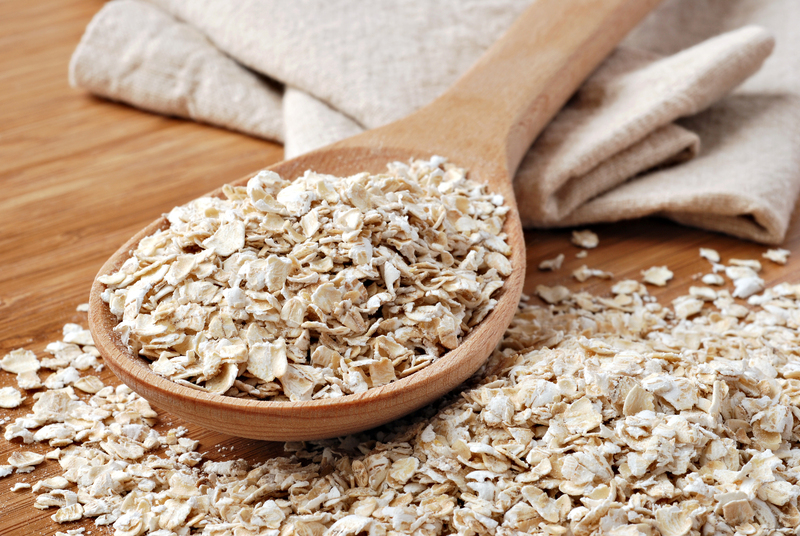 Oats are high in fiber content, omega-3 fatty acids and potassium; all of which are beneficial to the body in more ways than one. Also, they help in curbing the attack of heart diseases, diabetes type 2 and cholesterol. Another advantage of oats is that there is a wide range of recipes that can be prepared with oats. Greek Yogurt is one of the best sources of calcium, potassium, protein, zinc and vitamins B6 and B12. It is also thicker and has a creamier texture in comparison to regular yogurt because of the straining out of the liquid whey. This makes it a tastier and more filling option as compared to regular yogurt. It is rich in micro biotic and probiotic cultures which help boost body immunity and resistance. It also has lower lactose content almost double the amount of proteins. Bananas are regarded as the best sources of potassium. Bananas are also rich in pectin and hence contribute to smooth digestion and eviction of toxins and heavy metals from the body. Bananas are recommended before any physical exercise or sports, since they help keep muscle cramps at bay. 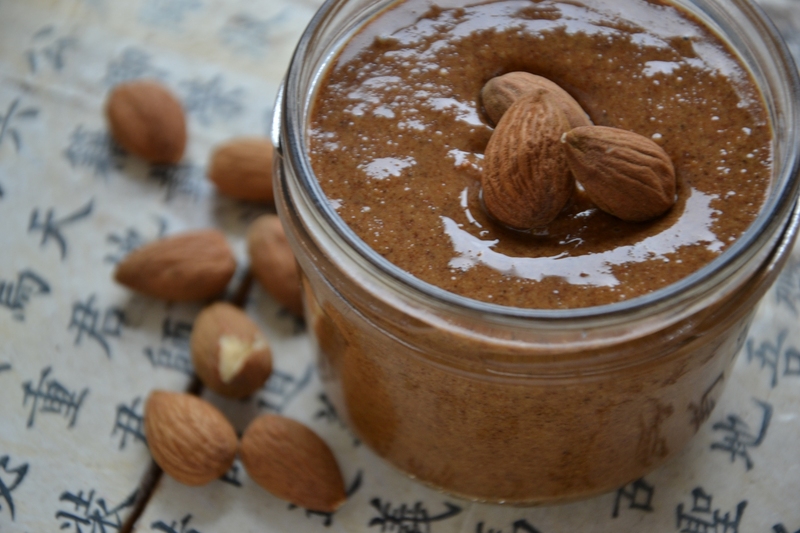 Almond butter is rich in Vitamin E which is an antioxidant. It is also rich in magnesium which facilitates the smooth functioning of the nervous system, assists muscle contractions, and helps the metabolism. It is also abundant with iron which promotes a healthy oxygen transport, helps in the production of haemoglobin and myoglobin, and prevents oxidation of cells. Flaxseed is rich in multiple nutrients and vitamins and helps keep away various ailments such as hypertension, skin cancer, depression, liver disease, cholesterol and prostate cancer. Also know as linseed, flaxseed contains large quantities of omega 3 fatty acids, magnesium, dietary fiber, micronutrients and vitamin B1. Coffee is addicting because of its instant stimulating effect, but that doesn’t mean a cup of coffee is harmful. It has a more than fair share of antioxidants and anti depressants which will make you lively and productive. In the long run, caffeine helps you burn fat and the drink as a whole keeps you away from Alzheimer’s disease and dementia. The rank of milk in this list should not change your opinions about it. Milk is still a strong contender for the best breakfast food award. A cup of milk contains 8 grams of protein, important for a feeling of satisfaction after a meal. Protein helps build bones, muscles and immune elements, and is essential to every cell in our bodies. Milk also has nine essential vitamins and minerals, including potassium, calcium and Vitamin D, nutrients, Vitamin A, magnesium, phosphorus and several B vitamins. Plain ready to eat breakfast cereal without any artificial ingredients and milk is a match made in heaven. Together, they prepare you to take on the world with Supermanish energy. 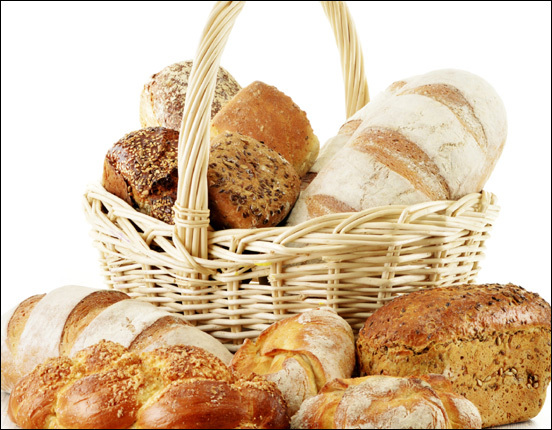 Whole grain breads are freakishly high on dietary fiber which helps to smoothen out the digestive process and largely improve bowel movement. They also significantly lower the blood pressure and blood sugar levels, while also helping ward off hyper tension. So these are our 10 breakfast ideas that we feel you should start inculcating for better productivity everyday! Clean Eating- Why Is It Trending?